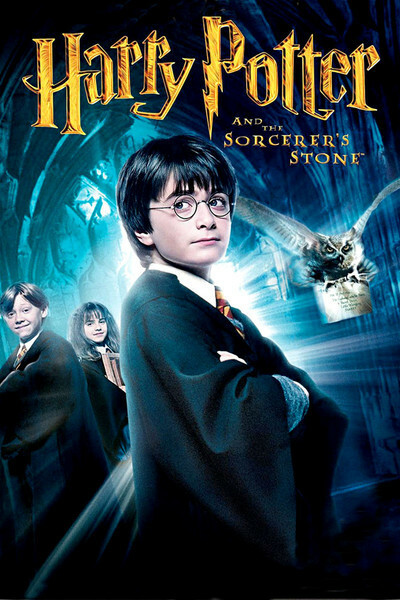 Harry Potter and the Philosopher’s Stone (released in the United States as Harry Potter and the Sorcerer’s Stone) is a 2001 British-American fantasy film directed by Chris Columbus and distributed by Warner Bros. Pictures. 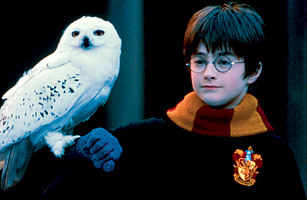 It is based on the novel of the same name by J. K. Rowling. The film is the first instalment in the long-running Harry Potter film series, and was written by Steve Kloves and produced by David Heyman. Its story follows Harry Potter’s first year at Hogwarts School of Witchcraft and Wizardry as he discovers that he is a famous wizard and begins his education. The film stars Daniel Radcliffe as Harry Potter, with Rupert Grint as Ron Weasley, and Emma Watson as Hermione Granger.